Sleek, supersonic and superbly sinister the Lockheed SR-71 reconnaissance aircraft is in a class of its own in aviation terms. Incredibly, its Mach 3+ performance at the edge of space (85,000ft) came nearly 20 years after 400mph propeller fighters were state-of-the-art in WW2 (its predecessor, the even faster A-12 , first flew in 1962). No wonder people thought we’d be living on Mars by 1980. Even more astoundingly, this record-beating aircraft was designed using slide-rules, pencils and notepads. CFD computer analysis was unknown and that goes for all the aerodynamics, thermodynamics and one-off systems that the Blackbird incorporated. Pure engineering genius. Today the US struggles to get a hypersonic scramjet to ignite and run for more than a few seconds at a time. 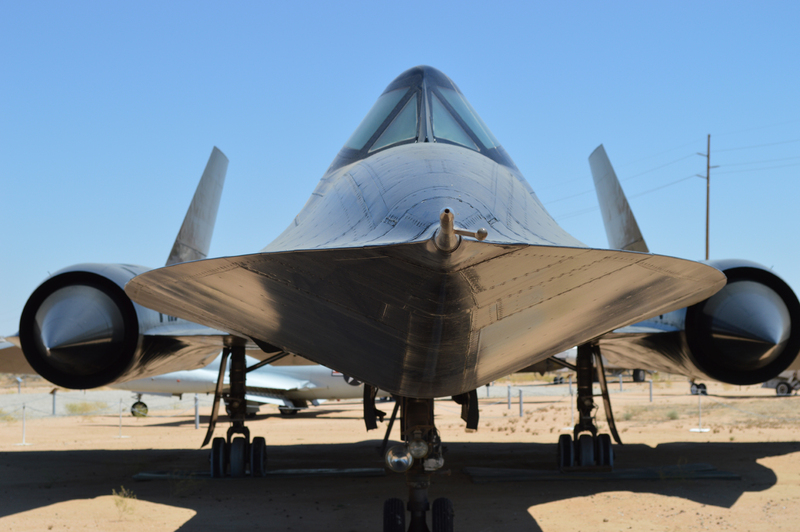 But in the 1970s – Mach 3+ flight was routine for the Blackbird’s highflying spy missions, taunting Cold War enemies with its swiftness. Plus, just LOOK at it – from all angles it looks like an alien spaceship, not of this planet. 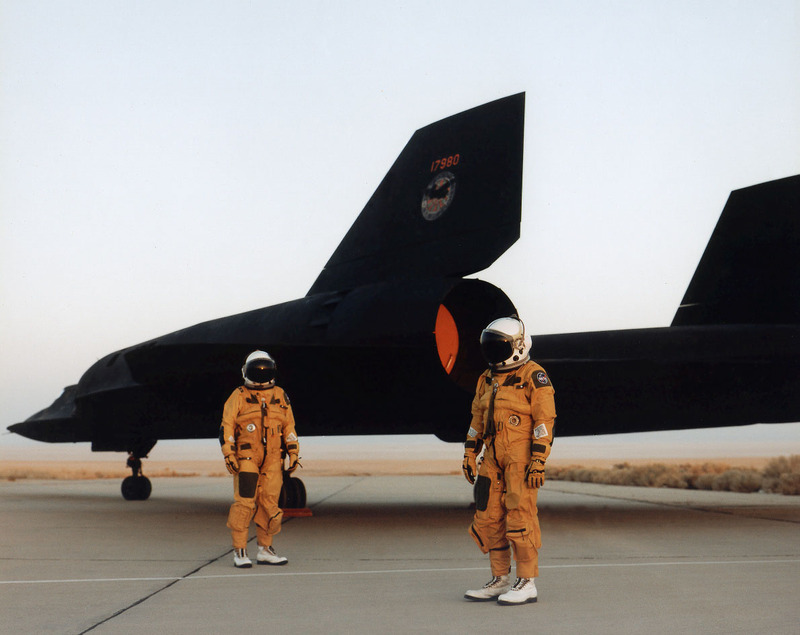 Other aircraft may be national icons, or perhaps have greater historical significance, but the SR-71 still looks like it belongs in the future. One day we’ll catch up with it.